Howlin' Wolf Records: SIX STRINGS: Howlin' Wolf Records News: JEFF BROADBENT SCORES FANTASY GAME "DAWNGATE"
Howlin' Wolf Records News: JEFF BROADBENT SCORES FANTASY GAME "DAWNGATE"
(April 22, 2014) Portland, OR - Hollywood Music in Media Award winning and three-time HMMA nominated composer Jeff Broadbent (PlanetSide 2) has written and produced an ethereal, magical fantasy score for the new Multiplayer Online Battle Arena (MOBA) video game DAWNGATE developed by Waystone Games and published by Electronic Arts. An experienced and versatile composer for a variety of media, Broadbent blends soaring melodies, evocative harmony, and a rich tapestry of exotic colors to create an emotional and captivating musical experience. Hear the main theme music at: https://soundcloud.com/waystone-games/dawngate-main-theme. "From the early stages of meeting with the development team, observing concept art and reading the backstory, I knew that DAWNGATE was a special game that had immense potential for unique and magical creativity," said composer Jeff Broadbent. "The beauty of the game world and depth of the characters allowed for a great deal of sonic exploration and thematic composition." DAWNGATE immerses players in a world of fantasy, intrigue, and mystery. In this character-driven experience, players command unique 'Shaper' characters and engage in team-based combat to capture spirit vitality and destroy the enemy 'Guardians'. 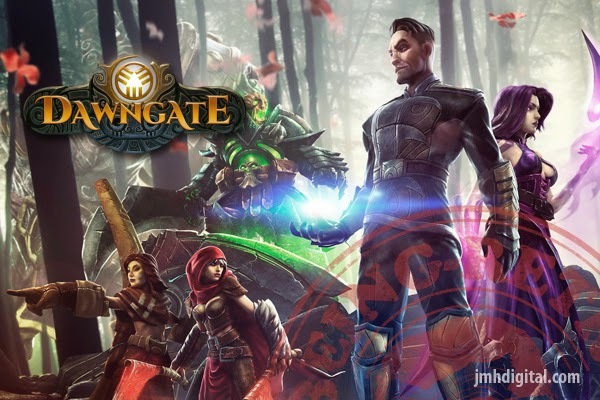 Join the DAWNGATE open beta at http://www.dawngate.com. "To create the unique sound of this fantasy realm we blended the emotional expression and melodies of the orchestra with exotic and evocative colors such as ethnic winds, glass percussion, harps, and modern hybrid synthetic tones," explains Broadbent. Broadbent's classical training with the orchestra (Master's in Composition) and film scoring (UCLA program) combined with technical expertise and cutting-edge technology, allow him to compose with cinematic quality for a variety of diverse genres. 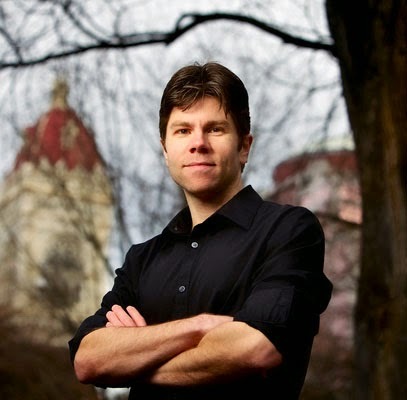 In addition to scoring video games, Broadbent's music features on prime-time television networks such as CBS, MSNBC, Discovery Channel, National Geographic and VH1. His latest projects include the hybrid trailer music album "Enemy Below", featured in blockbuster movie trailers such as Jack Ryan: Shadow Recruit, as well as original scores for upcoming video games LEGO Legends of Chima Online and Tom Clancy's EndWar Online.